The type of profile selected will depend upon the geological objectives and the production mechanism of the well. Straight wells have a bore with no planned deviation from vertical. 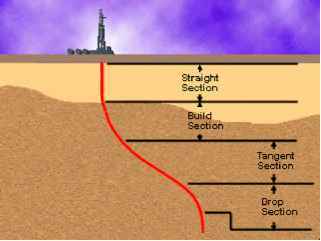 S-type wells have a bore with a straight section, a build section, a tangent section, and a drop section. 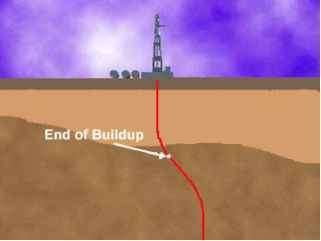 This type of well is drilled to improve the efficiency of the well and to assist in the location of a blown-out well. In offshore drilling, S-type wells can ensure accuracy in bottomhole spacing when multiple wells are drilled from the same platform. 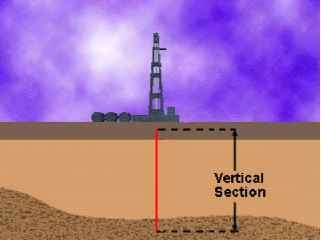 Slant or J-type wells are drilled where it is not desirable or possible to locate the surface location directly above the target or a multiwell platform. 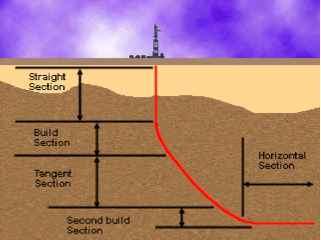 Horizontal wells have a bore with a straight section, a build section, tangent section, a second build section (most of the time), and a horizontal section. The well is drilled to a point above the reservoir; then it is deflected and the angle increases until it reaches 90 degrees or more. When properly applied, one horizontal borehole can produce a reservoir better than several vertically drilled wells. What is the build section of a well? What is a slant or J Well? 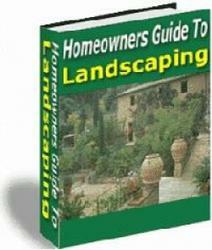 How they profile directional drilling?